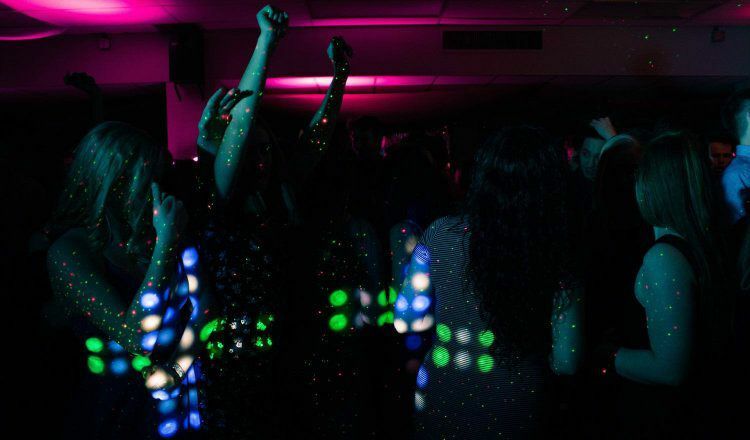 JAM Event DJs provides clients' with the best in Modern DJs & Entertainment. Our focus is providing you & your guests with the best experience, and with our team, that is second to none! 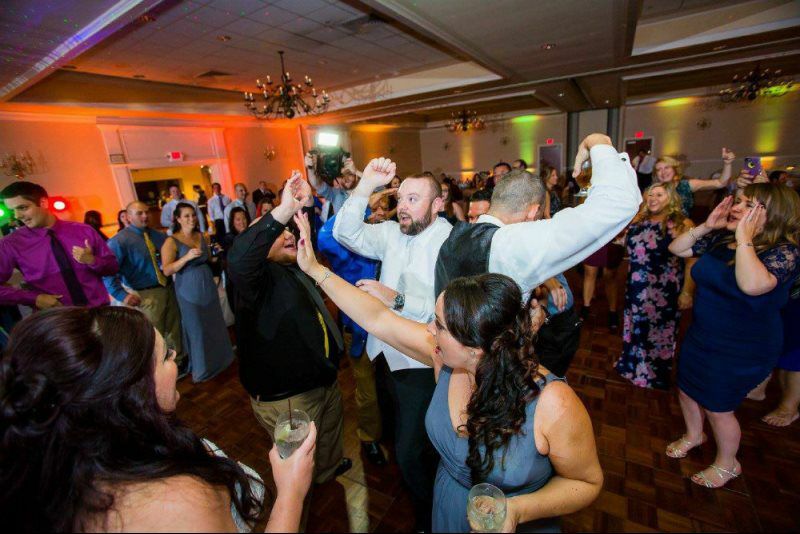 Located in West Boylston / Central Massachusetts, we travel all over, including Boston, Providence, Cape & Islands, and the rest of MA NH RI ME CT and VT.
Our professional team of DJs deliver extreme attention to detail and will provide you with the music selection you choose for your special event. We work with all of your vendors to ensure a smooth, successful day. The right combination of lighting can make the difference in your event going from good to great! We incorporate the colors of your choice along with the different types of lighting to select from to make your party come alive! We can help you make memories last forever! Capture memories of your event with the latest in photo booth technology. Our Open-Air Photo Booth is great for large groups, and you get a copy of all of the photos. let us provide you with it. Custom edited song? yeah, we can do that! Slideshow with pictures of meaning? Yup, we can do that too! Simple DJ to play music, but only certain songs? Of course, we can do that with our client area, and so much more. Instead of piecing together 3 different companies for DJ, Photo Booth, and Lighting, we are your All-In-One Solution! Not only does this make life easier for you, but you will also SAVE Money!